* All models with Dual combustion chamber. * High temperature, long lifetime of incinerator. * Free or minimum installation on site. * High burn rate, from 15kgs to 500kgs per hour, up to 6ton per day. * Treatment for A/B/C/D/E grade medical waste. * New Design for pet animal cremation business. * One year warranty on incinerator and parts in stock. 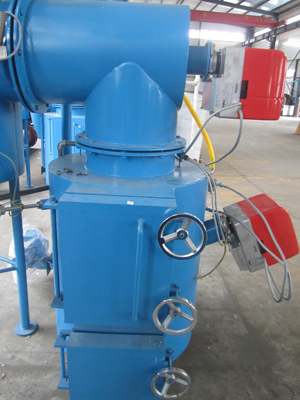 Nanjing Clover Medical Technology Co., Ltd. is a leading waste incinerator manufacturer in China. We are local manufacturer and one of the largest exporter of China. 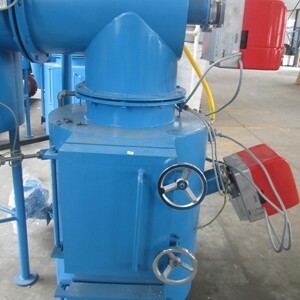 Pyrolytic incinerator equipment technical is main waste treatment all of the world, for Medical Waste, Animal Incineration, Pet cremation and other Solid wste. The capacity from 10kgs/Hr. to 500kgs/Hr., up to 6ton per day. Presently, we supply different series for local customer requirements and design updated incinerator with our leading technology. The updated design feature of our range of incinerators make them one of the most cost effective in the world. Copy Right @Nanjing Clover Medical Technology Co., Ltd.